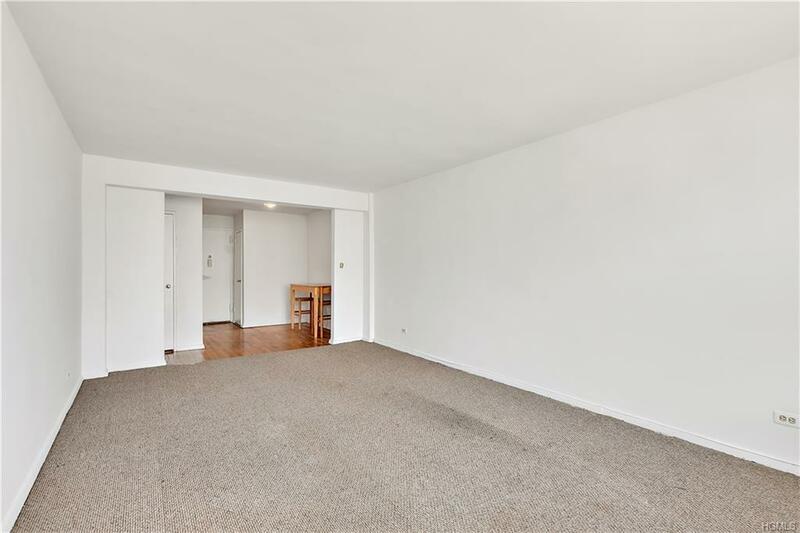 Beautiful newly rennovated 1BR in sought after Woodlawn Heights! 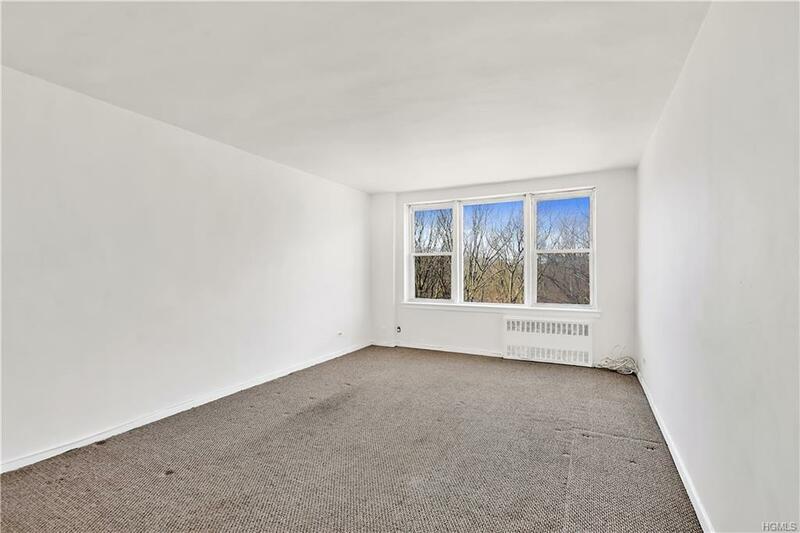 Spacious, top floor, front facing unit with wooded views of Van Cortlandt Park. Renovated kitchen with SS appliances and solid custom cabinets. 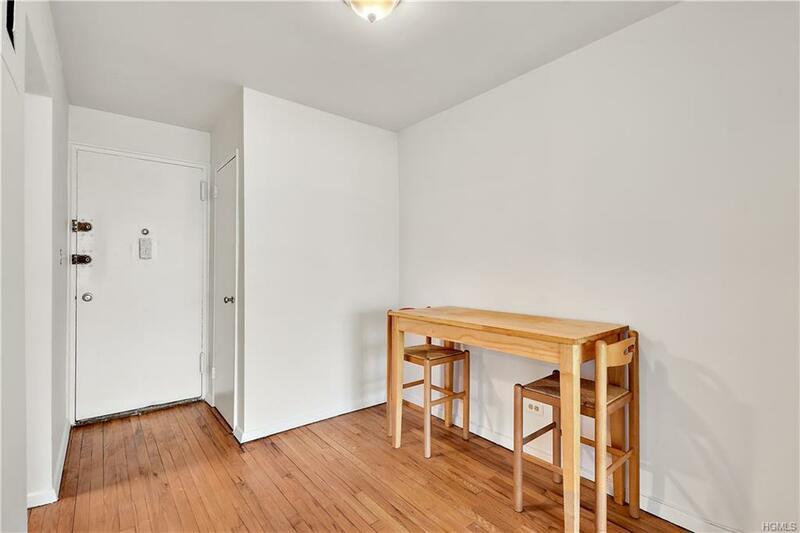 Renovated bathroom with updated vanity, toilet and lighting, refinished hardwood floors, updated light fixtures, large living room and plenty of storage. 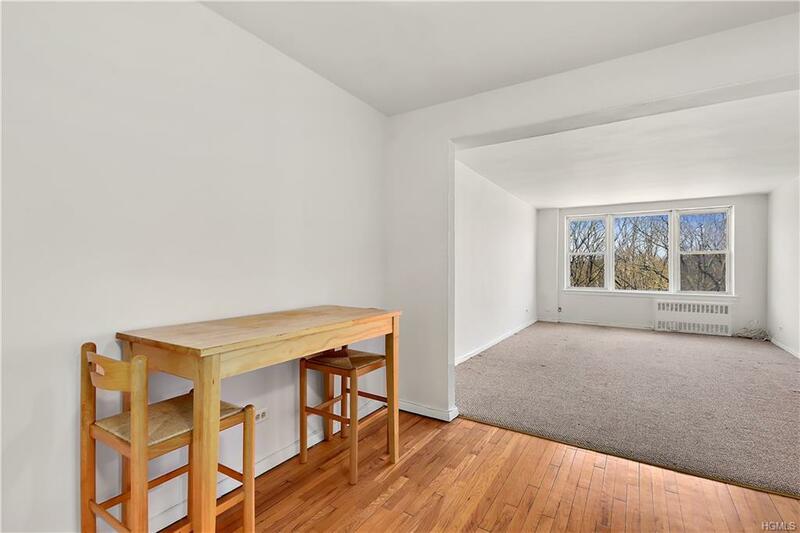 Easy access to area highways, Metro North, Bus & Subway for quick commute to NYC. Listing courtesy of Erin E. Lee of Keller Williams Realty Group.